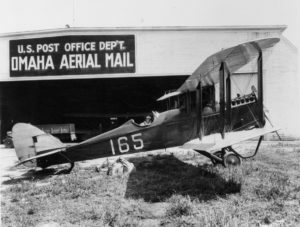 The United States Postal Service is celebrating the 100th anniversary of air mail service and Omaha was a midway stop along the route. Pilots flew in teams to relay mail across the country for round-the-clock service. Before mail took flight it was sent by train and going airborne sped up the process of delivery by nearly a full day! 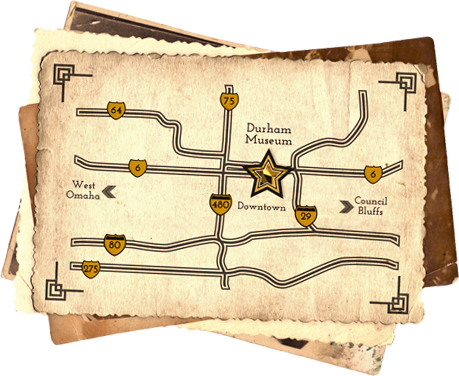 Photographs from The Durham’s Photo Archive will showcase our city’s role in completing the transcontinental mail service.